Give today to support the arts in Mississippi! Founded in 1964, Ballet Mississippi was created with a vision of bringing the beauty and discipline of classical ballet to the state. 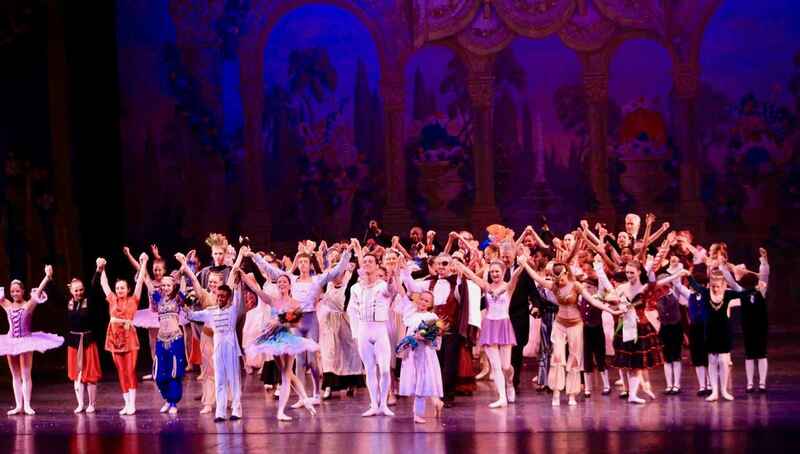 Over fifty years later, Ballet Mississippi has fulfilled that vision and is the premier school for classical ballet in the state of Mississippi. Like our founders, more than 50 years ago, you too can be a VISIONARY. Join us in developing technique and artistry in our students, bringing quality performances to the stage, providing opportunities in the community to experience dance, and hosting world-class artists. With YOUR help, the future of dance in Mississippi will be BRIGHT! To support the outstanding work of the Ballet by helping fund Jump Start. The Arts enrich children's lives in every way. This opportunity for students in JPS' after-school program is incredible. All children should be able to experience the beauty of dance regardless of their situation. I taught at McLeod for several years and can attest to the difference the outreach program makes. David is one of the hardest working men I know; and so talented! I am giving because Ballet Ms. and David Keary were such good influences on my daughters while they danced with his program. Thank you, Ballet Mississippi, for sharing the beautiful art of classical ballet with our community!